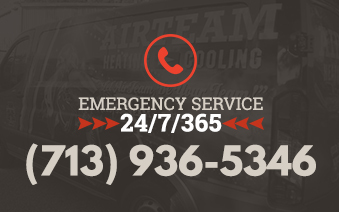 Pre-Season Tune-Ups reduce the number of emergency calls by revealing potential problems with your heating or air conditioning system that can be corrected inexpensively before causing major repair bills. Another option for you is our Member Value Plus agreement. Member Value Plus is a preventive maintenance program designed to keep your system working as efficiently as possible and you comfortable throughout the year while keeping your utility bills in line. Costs are determined by the type of equipment you have in your home or business.